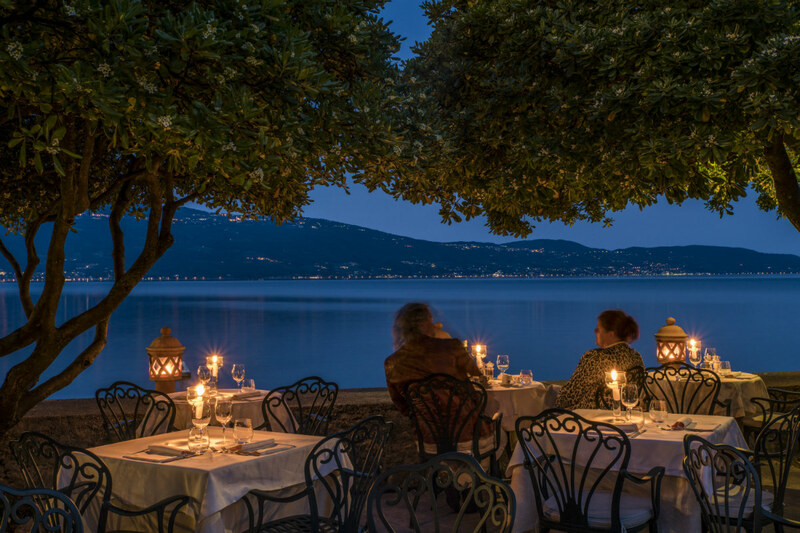 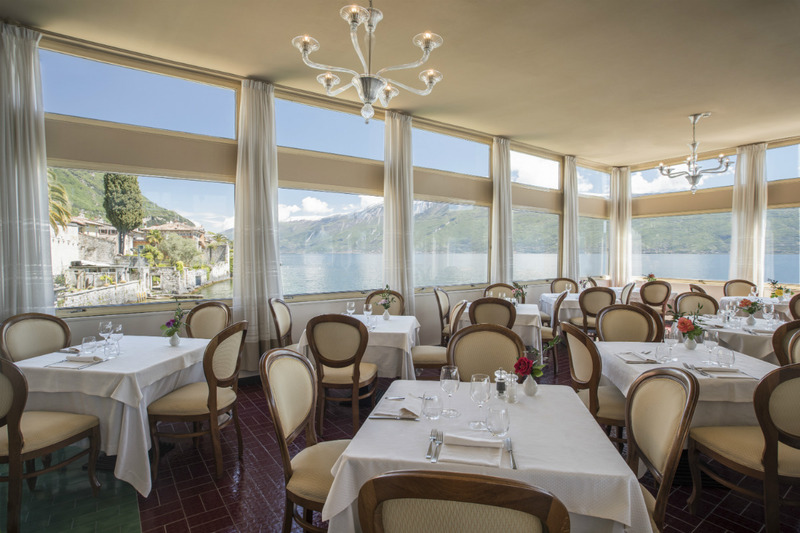 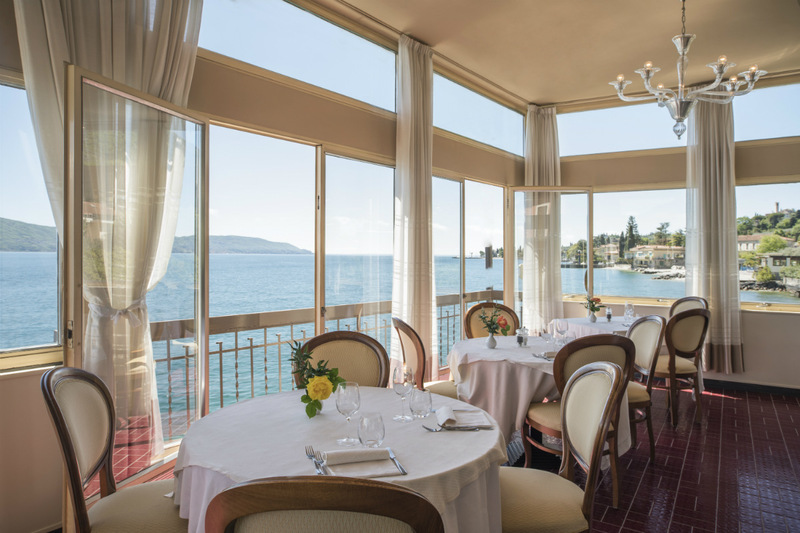 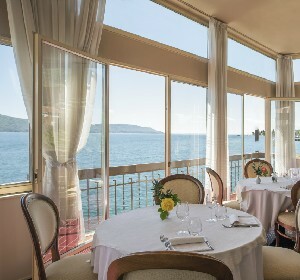 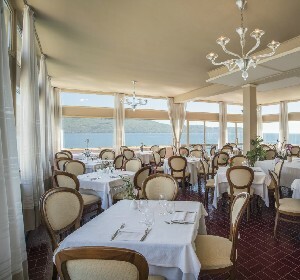 Through the large windows of the Rivalago Restaurant, at sunset, the gaze sweeps dreamily over Lake Garda and the Mount Baldo chain, with their respective range of soft colour shades. 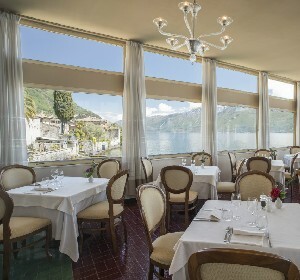 In the restaurant of Hotel Gardenia al Lago, Chef Igor Trivella’s cuisine pamper the guests with some culinary treats, inspired by the traditional local cuisine and enhanced by the excellent quality of local products such as citrus fruits, capers and extra-virgin olive oil produced directly by the owners. 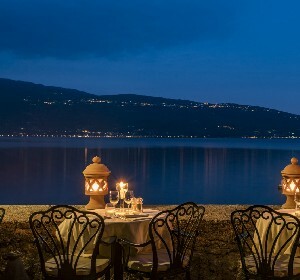 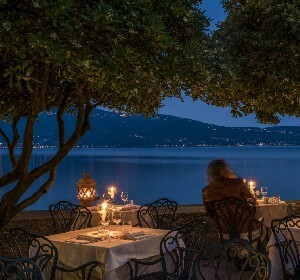 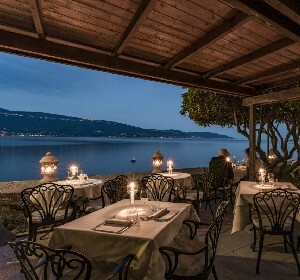 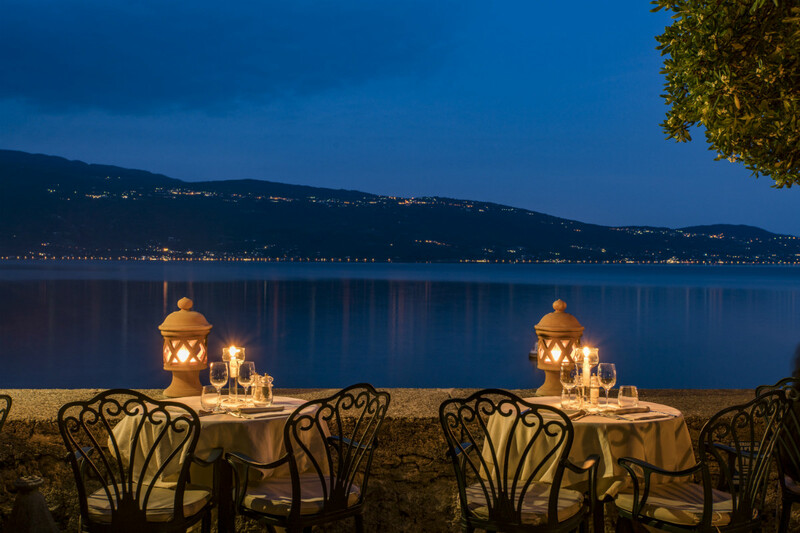 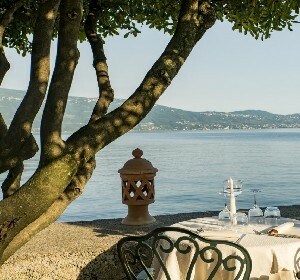 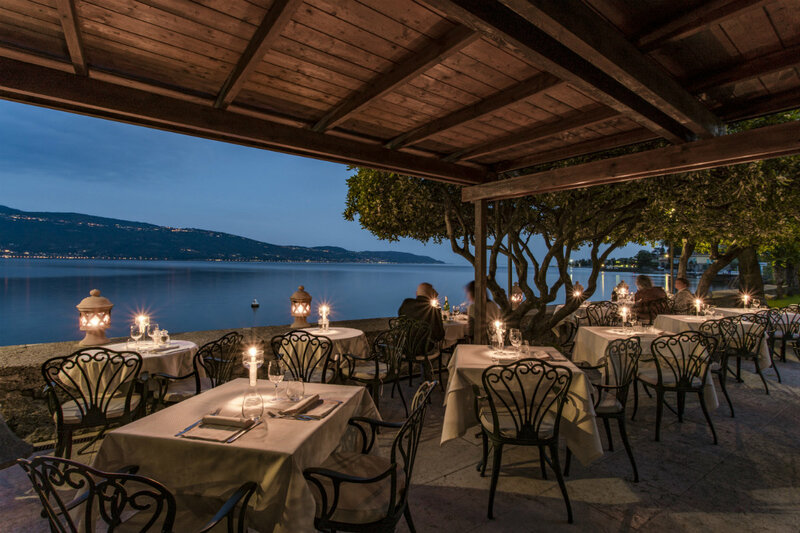 Candlelit dinners are served either inside a veranda with a superb view of the lake or on a summer terrace opening on the banks of the lake, an idyllic spot shaded by olive trees and laurels. 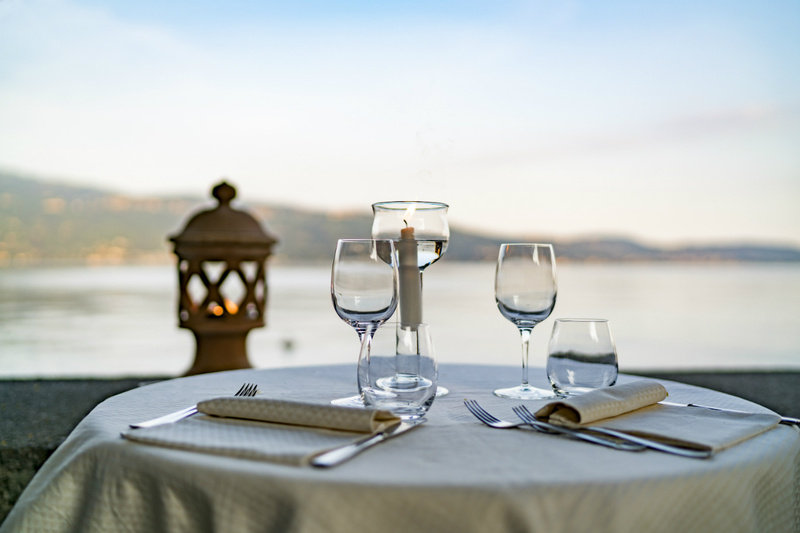 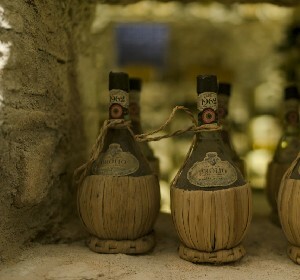 The historic stone cellar offers a selection of excellent wines from local and national producers, and, every week, it hosts wine-tasting events for unforgettable taste experiences. 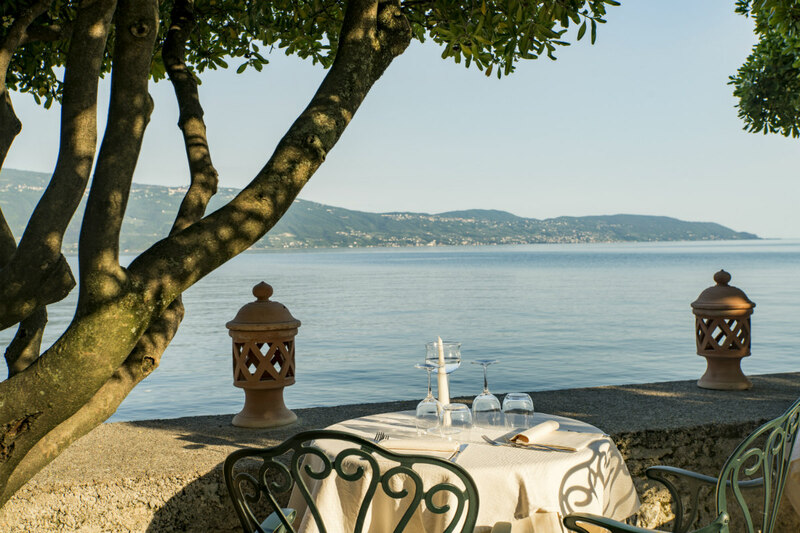 The majority of the wines that you will find in our list are produced by small growers who, with passion and courage, have chosen not to opt for standard international varieties, preferring instead with great perseverance to promote the autochthonous vine species of their regions. 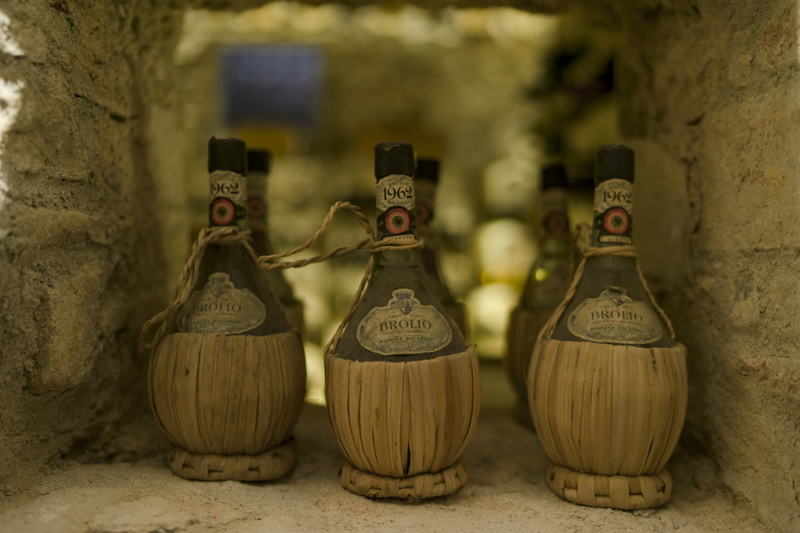 A commitment that is yet another small step toward a way of life that is more sustainable and respectful of the traditions and heritage of our country. 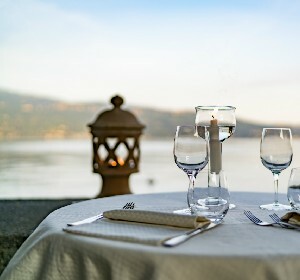 Closing day: Wednesday. 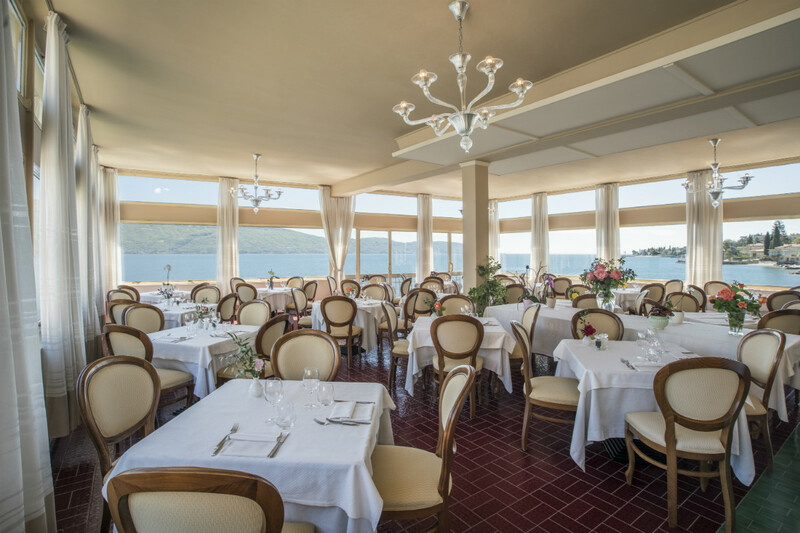 On the other days our restaurant is open from 12.00 to 14.00 and from 19.00 to 21.30 hours.